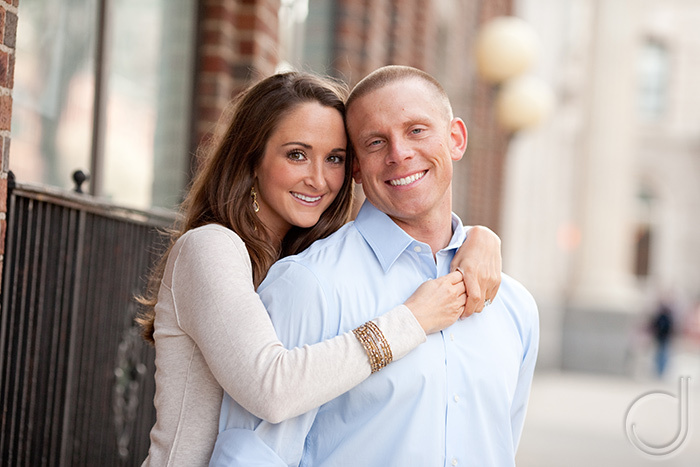 Shannon & Sean are getting married this fall. 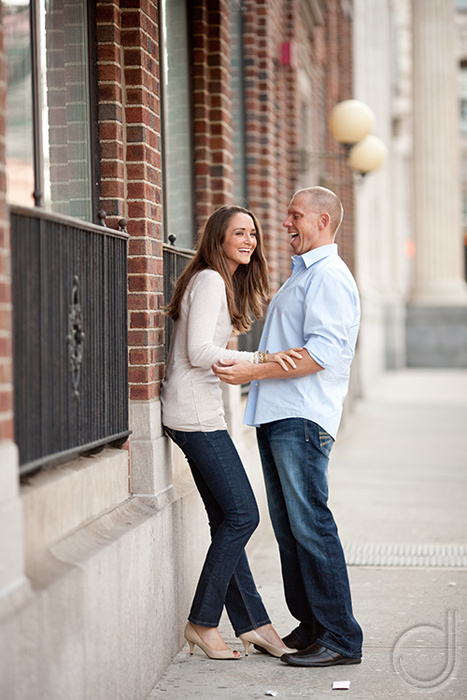 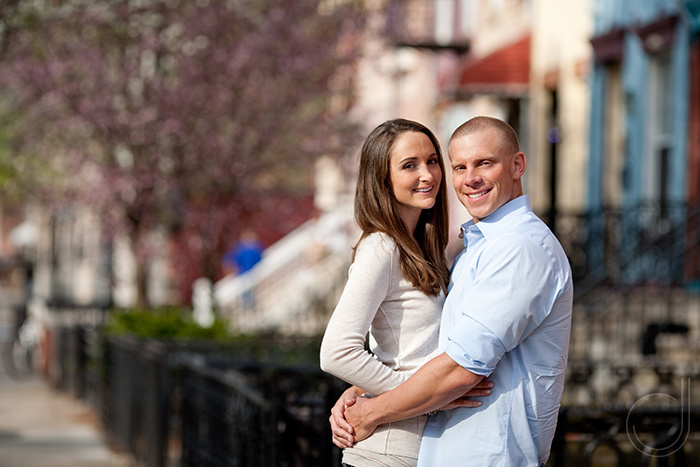 We had a blast bumbling around Hoboken, where they got engaged. 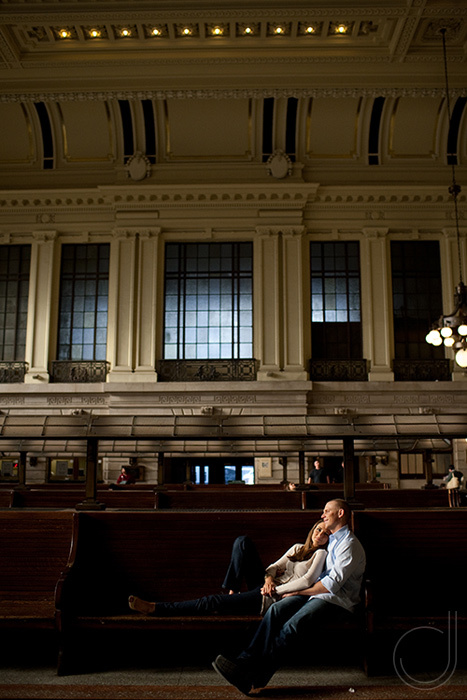 The light in the Hoboken Train Station was incredible! 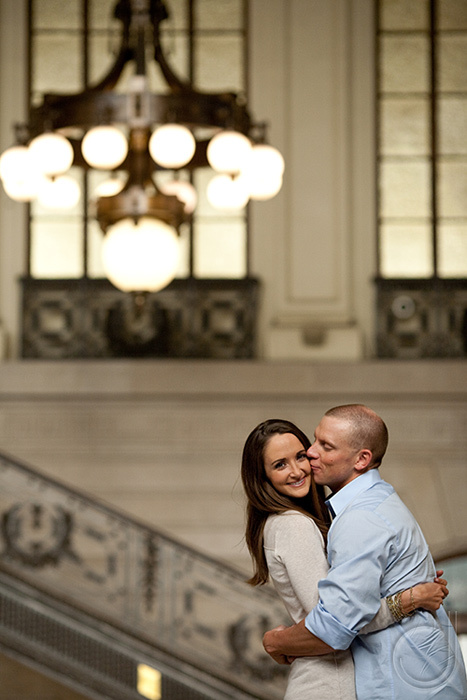 It definitely makes the list for favorite places to shoot!